Facebook launches a Workplace Chat desktop app, and says the number of paid users has doubled in six months; Slack adds interactive screen sharing; and Google looks to bolster Gmail with add-ons. 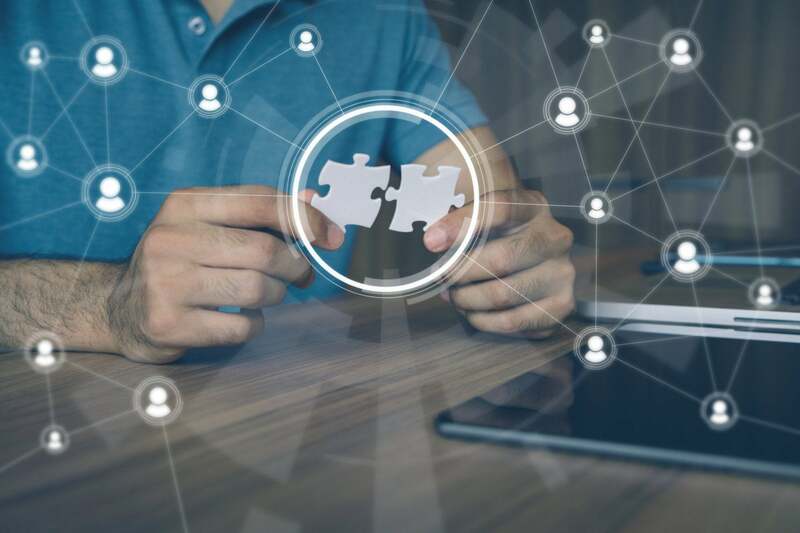 The already competitive collaboration market got a little more competitive this week, with several leading vendors – Facebook, Slack and Google – trying to one-up each other with updates to their respective products. 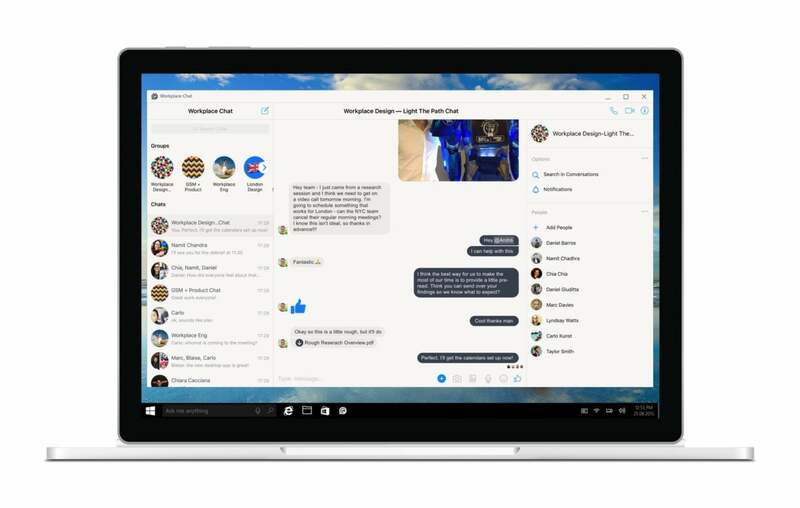 Facebook today officially launched a standalone desktop app for its enterprise messaging app, Workplace Chat. The app forms part of the wider Workplace enterprise social network platform, which launched last year. A beta version was released earlier this month, with the goal of making the software easier to use by professionals. That includes the ability to share screens, send files and converse via text and video. Group video chat is in the pipeline, too. “A desktop app will provide a ‘go-to’ workspace for employees,” 451 Research senior analyst Raúl Castañón-Martínez, at the time. “Integration to business communications tools and third-party applications – which Facebook has already started doing – will make it the place where employees get work done, receive notifications and interact with co-workers. The company also said the number of businesses using its collaboration tool is up. More than 30,000 organizations are now using Workplace – a substantial jump from the 14,000 Facebook touted at its F8 conference in April. That’s still a far cry from the 9 million weekly users Slack claims. While Facebook is adding basic tools to its collaboration platform, Slack on Wednesday pushed further, unveiling what it said is its most requested calls feature: interactive screen sharing. 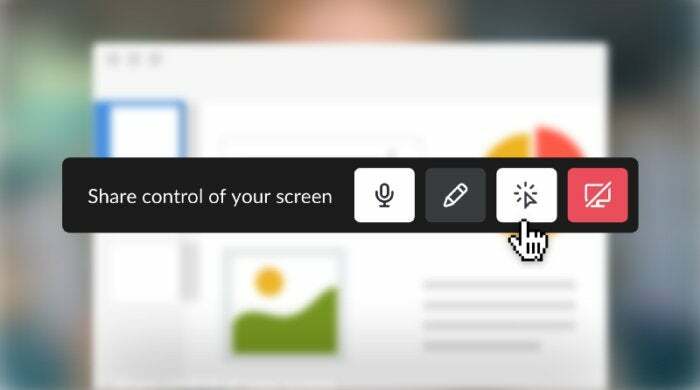 While screen sharing has been available in Slack since May as part of its native calling feature, the latest update – rolled out after beta trials by customers in recent months – builds on what users can do using the remote access capability. In essence, it allows users to share control of their screen for IT troubleshooting or to collaborate on programming. The goal is to make it easier for remote workers to collaborate. After pressing the ‘share control of your screen’ button, participants get their own cursor as well as the ability to type, edit, scroll and click on the shared screen. Those viewing the shared screen can temporarily draw on it in order to direct attention to aspects of an application, whether that be cells in a spreadsheet or lines of a paragraph. The launch is the culmination of several moves to incorporate functionality from Screenhero, which Slack acquired in 2014 for an undisclosed amount. Slack has been adding in Screenhero’s voice and video call features bit by bit in the three years since. With this update, all of those functions are now available directly in Slack, and the company plans to sunset the standalone Screenhero app Dec. 1. The interactive screen-sharing feature is available to paid Slack subscribers using Windows or macOS desktop applications, and supports up to 15 users. Google, meanwhile, has unveiled plans to integrate third-party apps directly into Gmail. While many collaboration providers talk up plans to rid the world of email, Google remains bullish on Gmail as a useful tool that can be combined with team messaging or work management platforms for better productivity. “We believe email can do more than ‘reply’ and ‘forward,’ which is why we’re announcing Gmail add-ons, a new way to work with your favorite enterprise apps directly in Gmail,” Gmail product manager Aakash Sahney said Tuesday in a blog post. 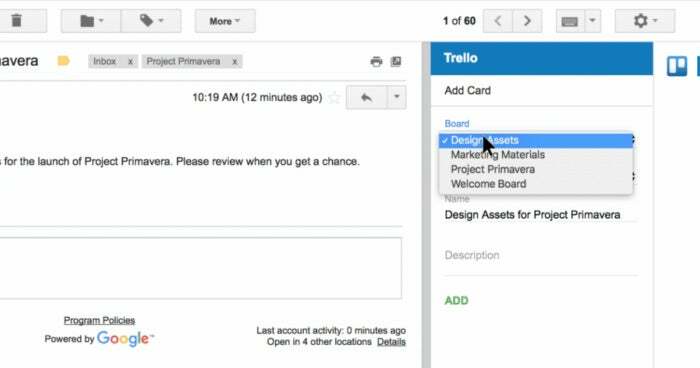 With Gmail add-ons, Google sees email as a central hub of productivity for professionals, accessing information from tools such as Asana, Trello and Smartsheet without having to jump between applications. Add-ons are accessed via the ‘settings’ button in Gmail. The full list of add-ons coming to Gmail includes DialPad, DocuSign, Hire, Intuit QuickBooks Invoicing, ProsperWorks, RingCentral, Streak and Wrike. "If you're a developer, you can also easily create add-ons for your app or your organization – write your add-on code once and it will run natively in Gmail on web and Android right away,” Sahney said. The add-ons could prove handy for users who see email as their main productivity tool, though Google has made similar announcements in the past that have not lived up to expectations. A year after launch, how has Facebook's Workplace fared?